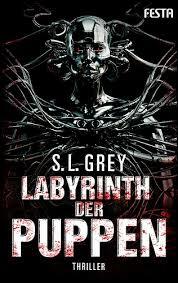 I love South African fiction, and I enjoy a good horror. These days, however, the latter is hard to find. In a post- Argento world, where novels like Broken Monsters and films such as Unfriended are passed off as ‘horror’, it seems almost impossible to come across a work of fiction that really frightens you to your core. I had almost given up on the genre entirely, relying on old-school scares from the likes of H.P. Lovecraft to quench my morbid thirst, until I found The Mall staring at me on the shelf of an Exclusive Books one dark, stormy night. The plot is simplistic, eerily so. A ragtag girl named Rhoda forces Emo kid Dan into tracking down a young boy who had gone missing in the mall while under Rhoda’s care. It wasn’t her fault the kid was in her way while she tried to score some cocaine, but if the two can’t find the boy before the end of the evening, Rhoda will have some explaining to do when his parents realize he’s gone. 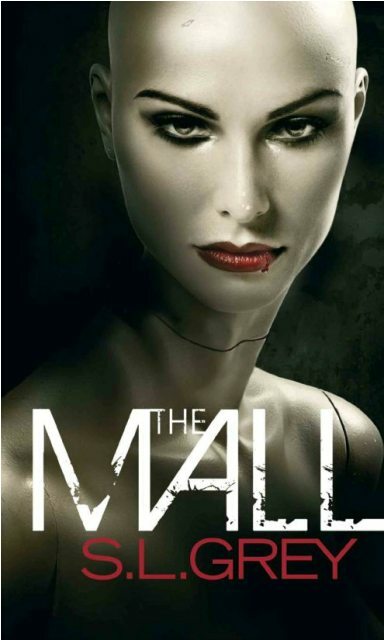 While searching every proverbial nook and cranny of Highgate Mall, Dan and Rhoda find themselves deep within the bowels of the shopping centre, and come to the bizarre realization that not everything is as it seems. The world they once knew turns on its head, and suddenly the two find themselves fighting for their lives against a malevolent force known only as The Management. 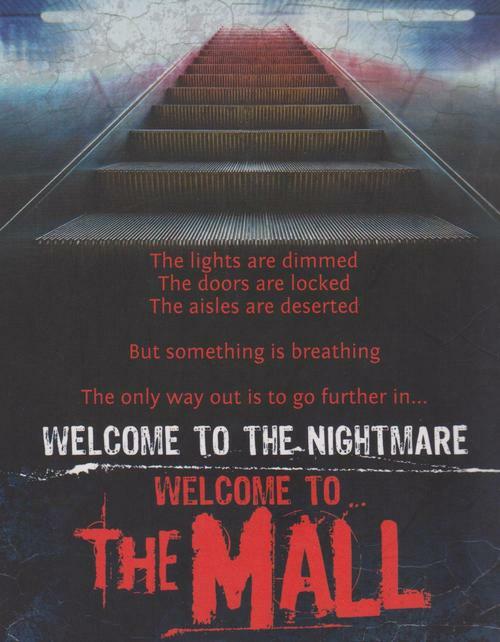 Fans of the survival horror genre, in particular Silent Hill, will love The Mall. Although reminiscent of all things macabre, SL Grey manages to produce a truly South African tale of horror like nothing you have ever read. Two sequels have been spawned, but like all great horror franchises, the first installment is the best. Western Music Makes Me Melt!